I’m committed to homeschooling all the way through high school. It’s a decision that my family made years ago when our son was still in elementary school. Yet, I have to admit, that even as we are entering our second homeschooling high school year, I often wonder if I’m doing the right thing for him. I’ve felt the pressure of wouldn’t traditional, public school, be a better option for a kid that is aimed for college? But, after 10 years of homeschooling I know that I need to remind myself of a few facts when it comes to homeschooling through high school. One – Homeschooled students are better prepared for the independent rigor of collegiate level work. Two – Using outstanding homeschooling resources eases the concerns about whether or not we are doing enough. Three – No matter how much it feels like we are doing this alone, the fact is, we’re not alone. Homeschooling high school successfully isn’t just a possibility, it’s entirely doable! It’s not as complicated as we want to think it is. I know that when we, homeschool moms, take the time to figure out what we need to supply, how we need to go about documenting their progress, and researching what comes next, we’ll not only be equipped to see our kids through high school, we’ll have helped them build the foundations they need to launch into successful adulthood. Having a clear plan of action helps to put the mind at ease when it comes to homeschooling high school math. Krista at Far From Normal shares 6 Tips for Homeschoolers Transitioning to High School Math. You’ll want to hop over and read her practical advice on how to prepare ahead to ensure your child is ready. And, she also suggests looking for ways to outsource math using an online course like Mr. D. Math. High school level math can be overwhelming for many homeschool moms. Another fantastic resource is Unlock Math which currently offers lessons through Algebra 2. Marci at The Homeschool Scientist shares how an Interactive Math Curriculum can ease the burden of teaching upper level math. High school literature can look vastly different in every homeschool. Some choose to incorporate literature into unit studies as part of a larger study. While others focus on it from a single subject standpoint. Using a literature guide like the ones from Dover Publications can help to ensure that whichever approach you take, you are supplying your students with a good variety of excellent literature. Reading Shakespeare can enhance a student’s understanding of both the English language, and human emotions. But let’s face it, most of us aren’t Shakespearean scholars. But Betsy explains how using Ken Ludwig’s How to Teach Your Children Shakespeare can bring enjoyment to learning and family time. In all honesty, writing is the one skill level that worries me the most moving forward. It’s been a struggle throughout our homeschooling. I know that when he gives it his best effort, my son is a very good writer. But it’s not easy for him, and he takes no enjoyment in the process. But reading Heidi’s post Help for Teaching Homeschool High School Writing Skills at Starts at Eight, brings me comfort and hope. Do you ever wonder if you are teaching writing correctly? Do you ever wish someone else could assess your child’s written work? That’s what you’ll find with Fortuigence. 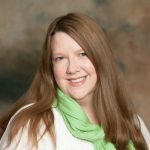 Heather at Blog, She Wrote share how an online writing program utilizing live classes with Lily Latridis can improve writing skills and ensure your students have everything they need to succeed in writing. Art is a marvelous high school elective because it allows students to explore their creative side while gaining high school credit. You’ll discover why I like Sparketh for a High School Elective this option. The lessons are fun and can be simple or challenging depending on where your student’s skill level is. Discovering what your child wants to be when they grow up can be a fun-filled exploration, especially when they are little. But as high school graduation begins to loom it becomes a serious question that both mom and student can find overwhelming. Rather than getting frustrated by what ifs why not do an entire course on career exploration? At Annie and Everything, you’ll discover how you can use The Career Exploration Curriculum Bundle from Seven Sisters allows students to explore careers while also giving half a high school elective credit to your student. With dual credit being more and more prevalent in education, it’s little wonder that homeschoolers are embracing this option to allow their children the opportunity to earn college credit at home. Adrienne at The Mommy Mess shares information on how students can Earn Dual Credit for High School and College while homeschooling. Have you or your child thought of options that do not include college? Praxis is an excellent resource that removes the pressure of college. Whether you choose to consider it as a Gap Year Alternative or as a complete post-secondary alternative. You’ll find that it’s an alternative that has great benefits for helping young adults when entering the workplace. If you are worried about your child being prepared for college, or even if you can afford college, CLEP tests are an excellent way to prepare for the rigors of collegiate level work, while also learning how to gain college credit by testing out of required courses. 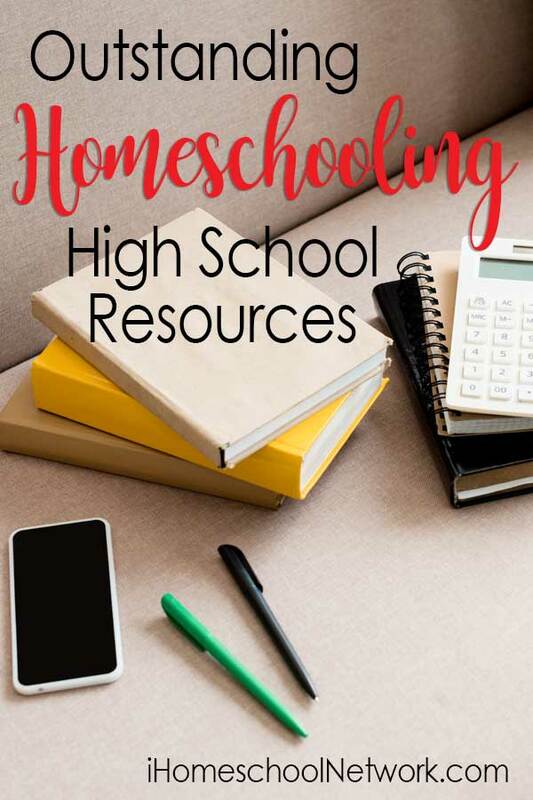 Amy at Rock Your Homeschool shares How to Make CLEP Test Prep Easy for Your High School Student. Knowing that it’s possible to succeed in homeschooling through high school brings such peace to the mind of homeschool mom. But realizing that you don’t have to go it alone, and that there are excellent resources that can help makes it even easier to make the decision to stick with it through high school graduation. Doesn’t it?